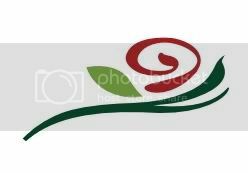 Chapter founded as local literary society, Zeta Chi Alpha Sorority, in the Fall of 1940. 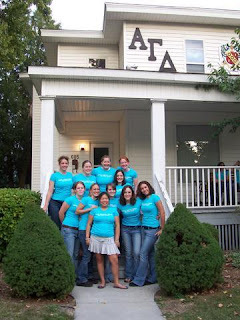 ZXA went national in 1942, becoming a chapter of Theta Sigma Upsilon. The chapter used to own/occupy both houses. We now own/occupy just the "Green" house (Thanks for the update, Katrina!) and it sleeps 10. 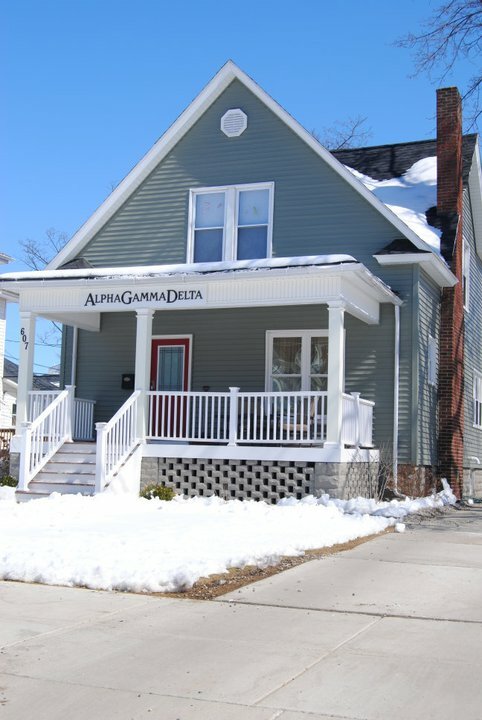 "White" house sold by Alpha Gam to Alpha Sigma Phi Fraternity on June 1, 2007. "Green" house built in 1911 (2070sqft). "White" house built in 1885 (2238sqft). The house that is pictured is old. Can we update the picture? If you have one with no members in it I can update it. I can send you more updated information!